On August 25th, 2017, Hurricane Harvey slammed into the Gulf Coast of Texas. In total, Harvey caused more than $125 Billion in damage. Except for Hurricane Katrina, Harvey caused more damage than any other natural disaster in US history. 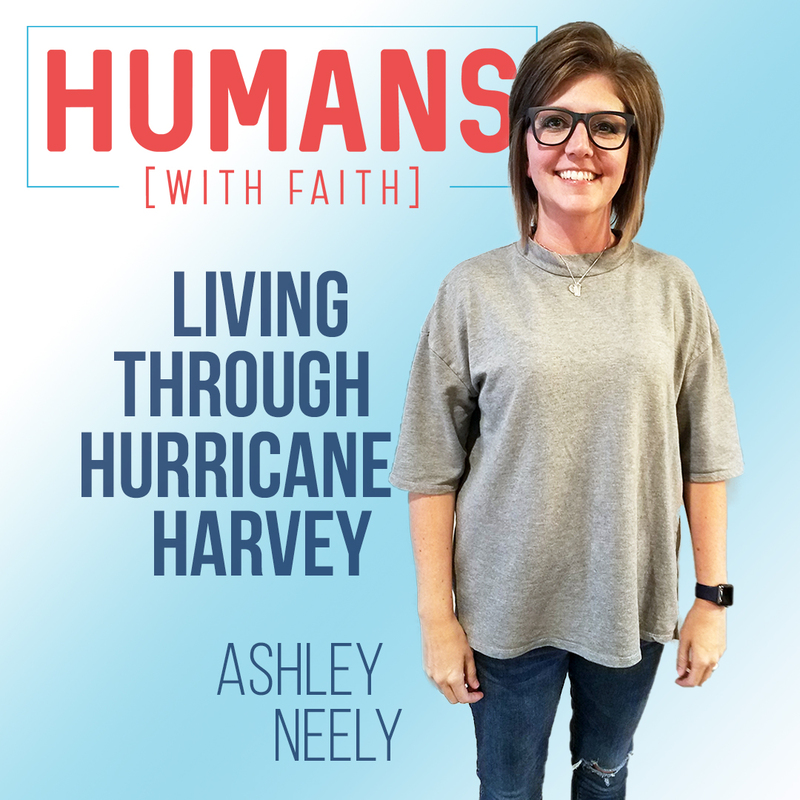 With one-third of Houston under water, Ashley Neely and her family were some of the tens of thousands of residents who were displaced when their homes flooded and were forced to find shelter. Ashley’s account of their experience is one that I hope encourages more of us to step up and do something for our fellow human beings when disaster strikes. To all our friends in Houston, your example of resilience and teamwork is a shining example of the strength of the human spirit. You can find Ashley on Instagram @ashneely.